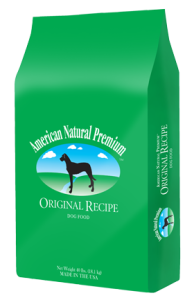 Total Dog Company, conveniently located off of HWY 169 & 36th Ave in New Hope, MN, stocks American Natural Premium dry dog food including Original Recipe, Duck Meal & Pork Recipe, and more. 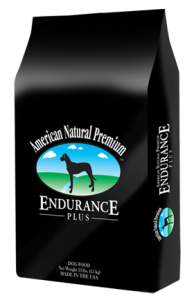 American Natural Premium is made in small batches with only the highest quality ingredients right here in the Heartland of America. We specialize in making naturally formulated pet food and treats. In order to formulate our recipes we met with trusted breeders, nutritionists, veterinarians, and breed experts to create the best quality pet food and treats possible at reasonable price points. American Natural Premium is sold through independently owned pet supply stores throughout the Midwest like Total Dog Company in New Hope, MN.